A truly classic and elegant experience is what you can expect when choosing A Touch Of Class By Candlelite to host your next event. You’ll have a selection of beautiful banquet rooms and the assistance of a dedicated staff to take care of everything from the decorations to the menu. 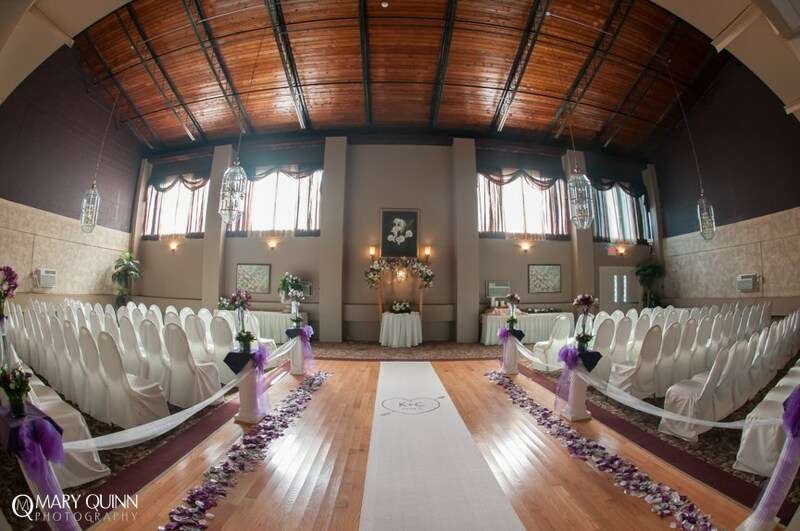 Since 1972, we’ve been hosting weddings, anniversaries, parties and other special events at our venue. We’re a catering company that understands the importance of getting every detail just right. 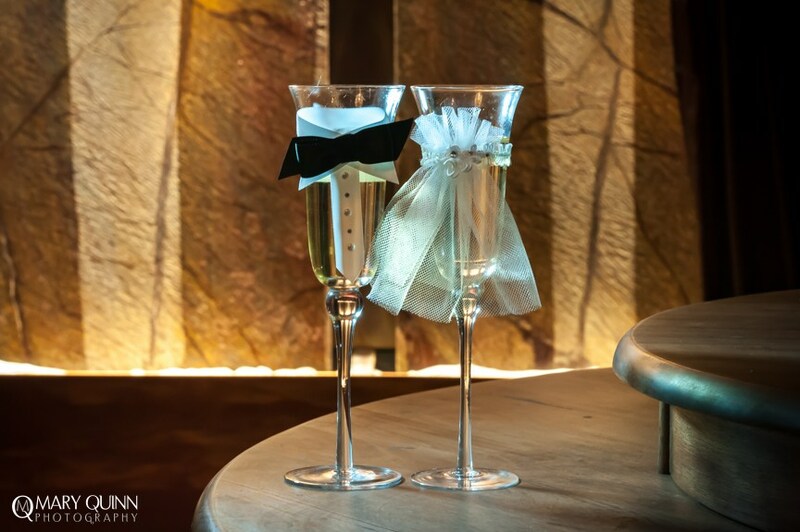 From the intimate to the ultimate, we’ll make it happen on your terms. You’ll have final approval of everything we prepare for your event. We’re accustomed to accommodating special menu requests, dealing with last minute adjustments and working with tight schedules without sacrificing the quality that’s earned us an excellent reputation throughout the Delaware Valley. Our friendly staff will do everything possible to fine-tune every detail of your event. Paul, Myka and their talented staff at A Touch Of Class By Candlelite look forward to making your dream day a beautiful reality. Please contact us today to view our beautiful halls. You’ll have a selection of beautiful banquet rooms and the assistance of a dedicated staff to take care of everything from the decorations to the menu. Since 1972, we’ve been hosting weddings, anniversaries, parties and other special events at our venue. For information on our packages and services, or schedule a visit to see our banquet rooms. We are available everyday to accommodate your schedule. Call us today to schedule an appointment to tour our facilities.